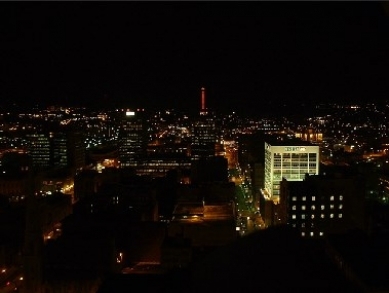 Syracuse is the fifth biggest city in New York and the seat of Onondaga County. It has a population of roughly 140,000 residents and is home to Syracuse University, Lemoyne College, and a number of other public and private institutions. 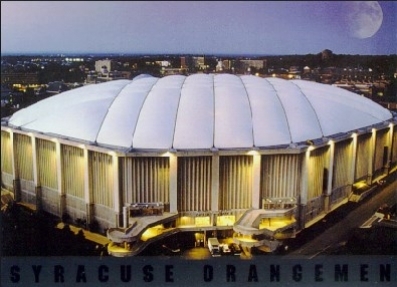 Attractions within the city include the Museum of Science and Technology, Carousel Mall Shopping Center, the Landmark Theatre, Syracuse Stage and a number of collegiate and semi-professional sports teams such as Syracuse Crunch hockey and Syracuse University football and basketball at the Carrier Dome. 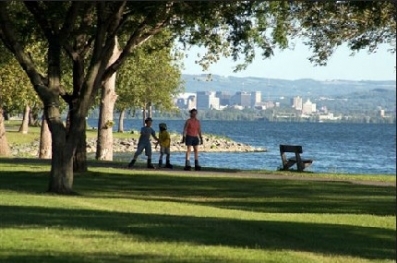 Syracuse has many local attractions for residents of the city as well as its surrounding suburbs. 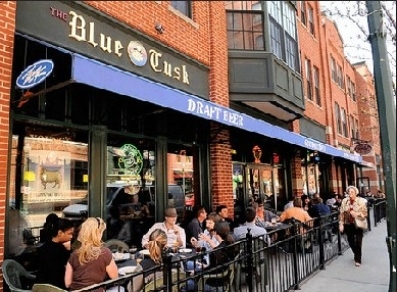 Armory Square and Clinton Square are two great spots for nightlife in the city, with over 30 bars, cafes and restaurants as well as an assortment of clothing stores, music shops and coffee houses. 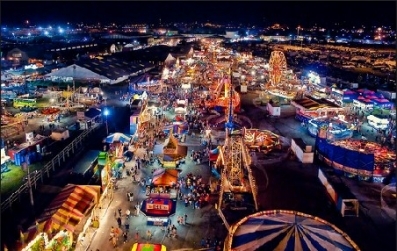 The State Fair Grounds just outside the city is home to the annual New York State Fair as well as a number of other events year-round including concerts, cultural festivals and sporting events.